Image: Chris Jackson/Getty Images. Design: Ashley Britton/SheKnows. 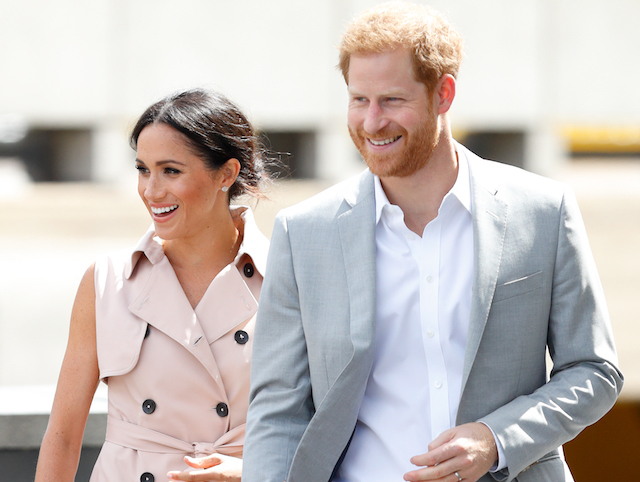 It will come as no surprise that if you're a royal, you quite literally have the world at your feet when you're ready to cut loose and take a summer vacation. The options are unlimited, with exotic locations and luxurious accommodation options available to those who count themselves among one of the most famous extended families in the world. 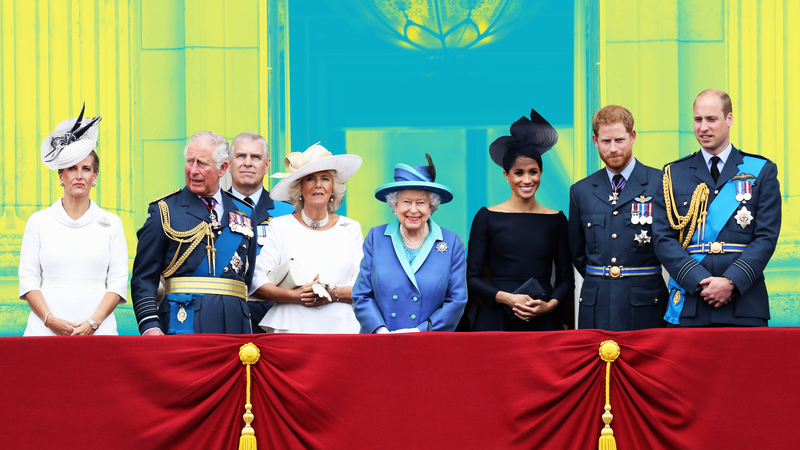 Every member of the British royal family has been spotted on an exotic vacation over the years — including Prince George and Princess Charlotte, who have been vacationing to exciting locations many of us only dream of for most of their young lives. There have been unexpected vacations (Disney World? Say what?) and traditional vacations (we're looking at you, Balmoral Castle) and tons of exciting vacations in between. And, perhaps most surprising of all, there are some locations the British royals keep returning to again and again, like the beautiful African nation of Botswana. So, let's take a look at some of the fascinating summer spots the British royals have chosen over the years, shall we? Balmoral Castle in Scotland has long been the primary, favored summertime destination for the British royal family. 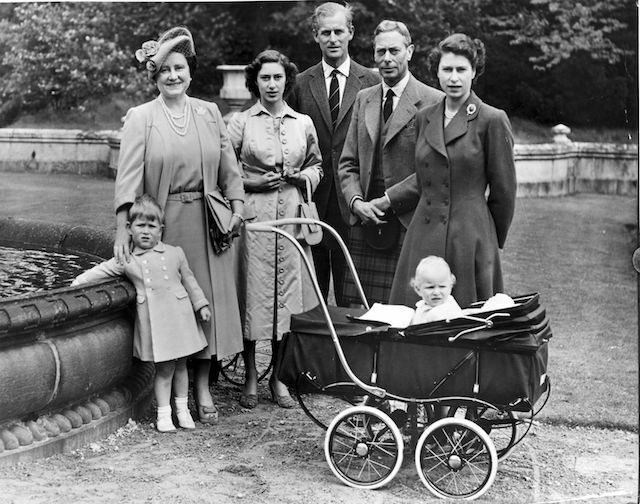 For generations, it has been a gathering place, with plenty of family photos — like the one here taken in August 1951— that show the royal family all together and happy. Image: Hotel Du Palais Website. In August 2016, Prince William and Catherine, the Duchess of Cambridge, chose Biarritz, France as the location of their family holiday. 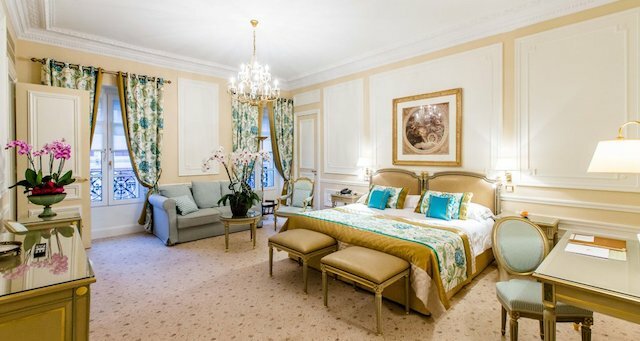 With Prince George and Princess Charlotte in tow, the couple stayed at the Hotel du Palais (pictured here) during their vacation. In June 2018, it was reported by Elle that contrary to earlier reports they had chosen a Canadian destination, Prince Harry and Meghan, the Duchess of Sussex, had taken a secret honeymoon to an undisclosed East African location. The couple has frequently taken holidays in Africa, specifically Botswana, so it's no surprise they would have chosen the lush continent as the location for their honeymoon. 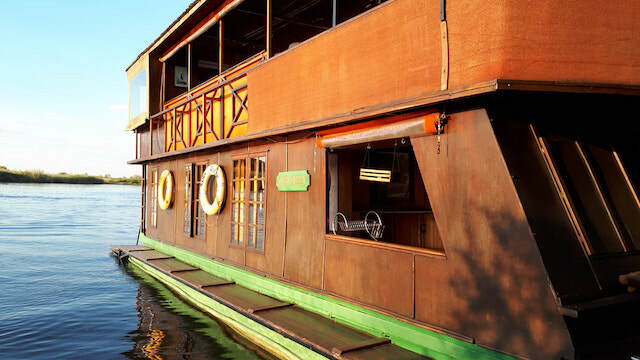 Prince Harry has visited Botswana numerous times in his life and has frequently used The Kubu Queen, a luxurious houseboat located in the Okavango Delta, as his crash pad, like he did while on holiday with then-girlfriend Chelsy Davy. 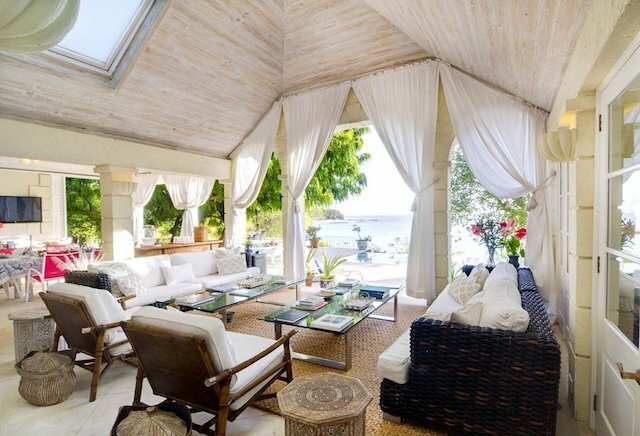 In August 2015, Prince William, Catherine, the Duchess of Cambridge and Prince George packed up for sunnier shores for their summertime holiday, landing at Villa Rocina (pictured here) in Mustique in the British Virgin Islands. 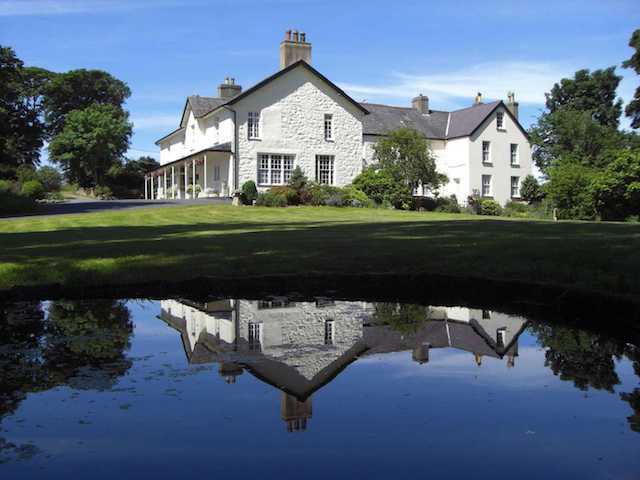 Image: Plas Dinas Country House Website. The Plas Dinas Country House is the lush Welsh home that was owned by Lord Snowdon, Antony Armstrong-Jones, and his family and frequently used by him and his wife, Princess Margaret. 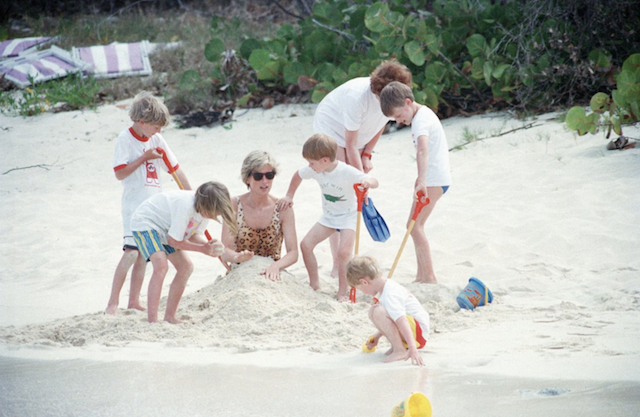 Princess Diana took Harry and William on a dreamy tropical vacation to Necker Island, located in the Virgin Islands and owned by friend Richard Branson, in 1990. 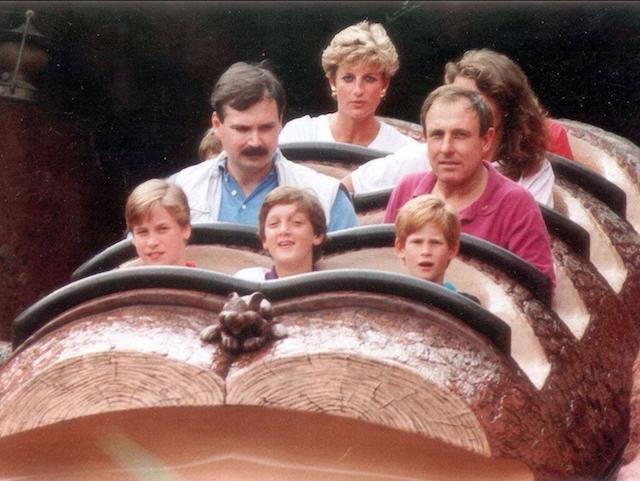 In August 1993, Princess Diana took sons Harry and William across the pond for a summertime trip to Disney World in Orlando, Florida, where they hopped on rides like Splash Mountain and reserved the entire fifth floor of the Grand Floridian Hotel for their own use. Image: Gareth Fuller - WPA Pool/Getty Images. 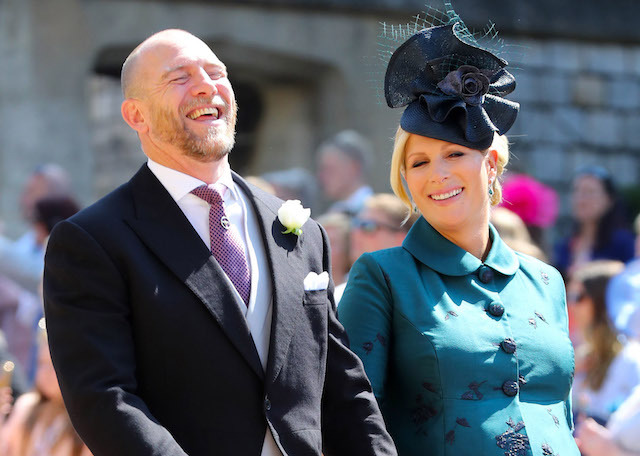 Zara and Mike Tindall have been known to favor vacations to Mediterranean or tropical climates over the years, including a 2011 getaway to the Columbia Beach Resort on the island of Cyprus. Image: PA Images via Getty Images. 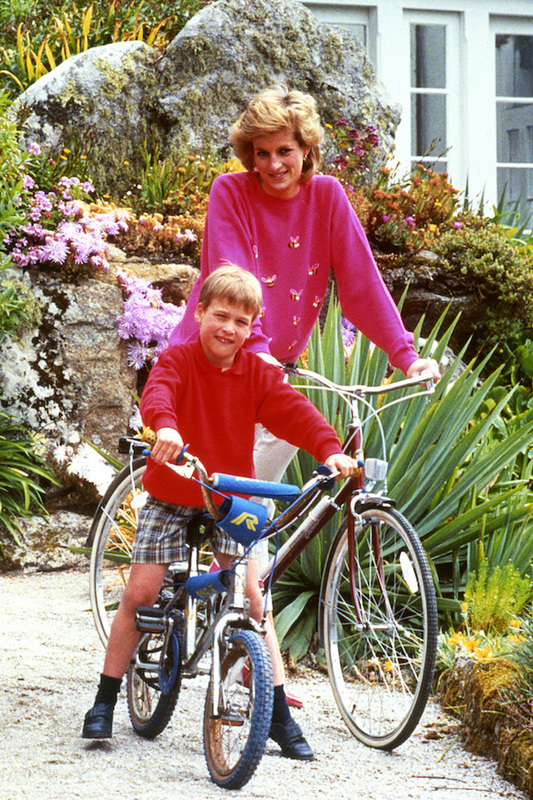 In June 1989, Princess Diana and Prince Charles took sons Harry and William on a family vacation to the Isles of Scilly, just off the coast of South West England. Pictured here are Diana and William preparing to go on a bike ride together. While he was still a handsome bachelor, Prince Charles was spotted doing a bit of windsurfing in Deauville, France in August 1978.